Dr. Mohammed Momenuzzaman Khan passed MBBS from Mymensingh Medical College in 1998. He did his MD in Neuromedicine in 2014. 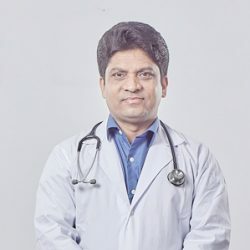 He worked as registrar of Medicine in another medical college. He joined Enam Medical College & Hospital as Assistant Professor of Neuromedicine on August 01, 2014. Now he is Associate Professor. 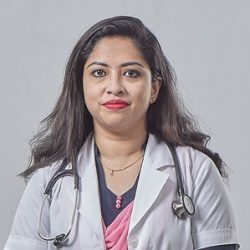 Dr. Sayeda Shabnam Malik passed MBBS from Bangladesh Medical College in 2007. She did her MD in Neurology in 2016. She joined Enam Medical College & Hospital as Assistant Professor of Neurology on September 01, 2016.